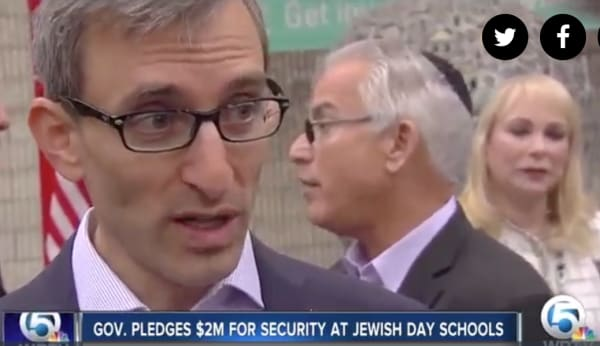 Jewish school security in Florida will now be a recurring budget item in the Florida state budget announced Governor Ron DeSantis on January 15. Mimi Jankovits, Executive Director of Teach Florida, and organization leadership were special guests of the Governor at his press conference announcing the move. To read the full story on WPTV, click here.